Meebox's Donut edit prepares us for the bikini weather by putting sweet treats on our nails instead of into our mouths. This is the kind of girl support I need in my life. 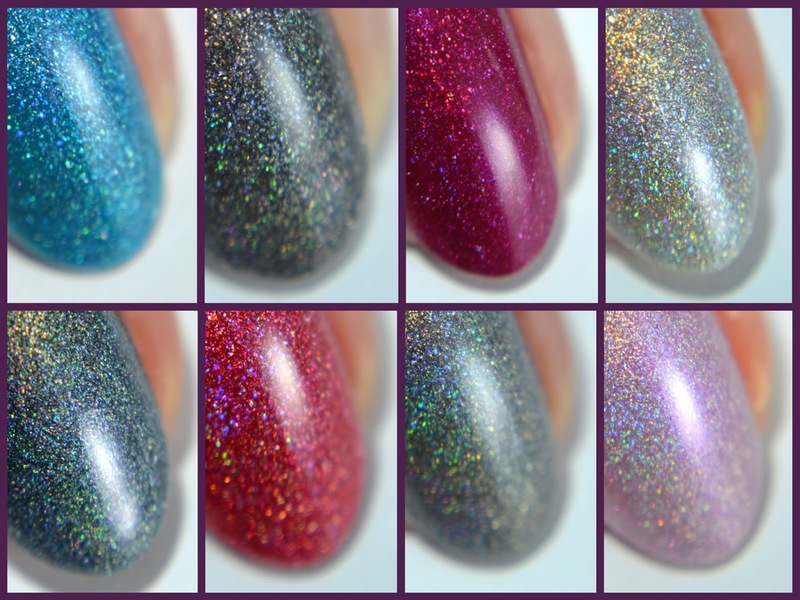 A England has dropped a new collection recently and if you love your holographic and sparkly polishes, you are going to want every. single. shade. 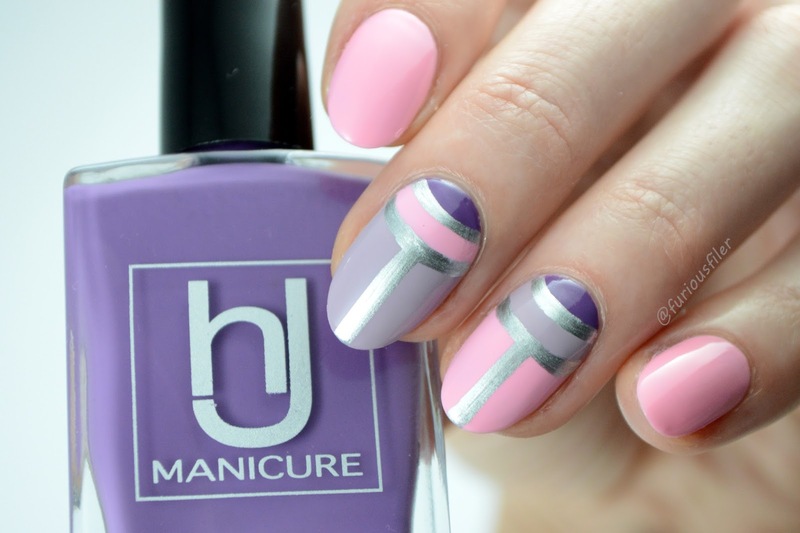 Spring is officially here so I think a pastel manicure is in order. I feel a bit bad that I haven’t done any Easter nail designs this year so I am hoping to kill two birds with one stone with this one!